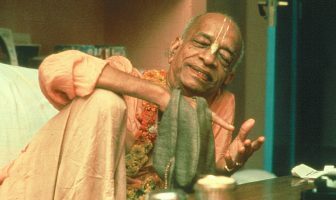 This shows a lack of reliance on the Supreme Lord, a lack of knowing that Krsna will provide and Krsna will take care. 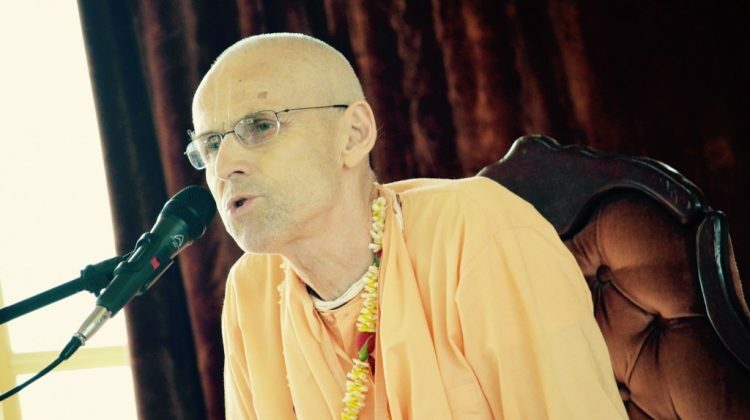 Therefore, a vaisnava will naturally take shelter of honesty. He does not take shelter of manipulation, lying and scheming. No, it is all selfless for Krsna. A vaisnava knows, ‘I am not a controller, I simply try and Krsna will make all the arrangements.’ Therefore, honesty is natural for devotees. It is a quality of goodness, of saintliness, of being trustworthy and of being transparent. 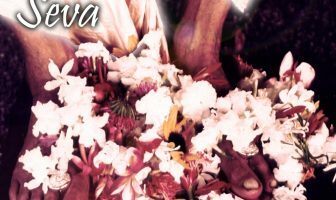 Vaisnava honesty is important because if we are not honest, who will take this message of Krsna consciousness, who will trust us!? And if people do not trust us, they will not trust what we have to say either. 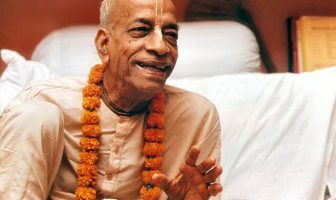 Therefore, this honesty is essential for a devotee who is simple and has nothing to hide. If one takes this position that there is nothing to hide, then there can be no sinful activities, no skeletons in the closet. How simple and nice is life then – with no facade, no mask, just be as you are! 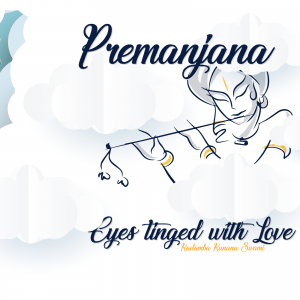 Hare Krishna Maharaj, Please accept my humble obeisances, All Glories to Srila Prabhupad, All Glories to Guru & Guranga. 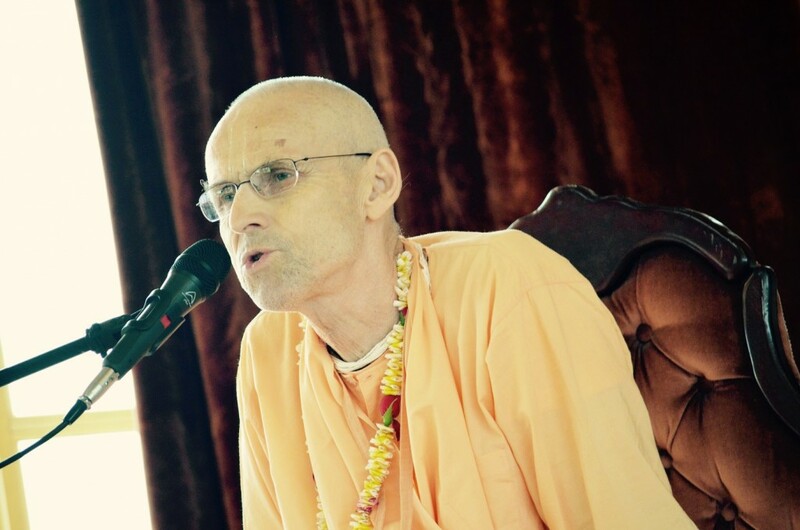 I hope with the mercy of Lord Gauranga, you are recovering well and will be back to your normal health soon, and we will be able to take your darshan soon Maharaj. Maharaj, first of all thanks for writing, such a inspiring article, the more I am reading the article, the more I am getting inspired. Maharaj. I am not sure, that after reading this article, I should be asking this question itself or not, but my rascal mind need couple of more slaps from you Maharaj and hence Kindly shed some more light on this. I am a working Ghrishtha and having 2 kids. I am working in Melbourne. This article of yours had bring my inner fight out and I need you to please clarify my doubts, so that I feel confident and relax within myself. Its a tug of war going on in my mind from long time and thanks for bringing this article here, so that I can ask this question. Honesty is a principle, which need to be followed and not to be compromised. But does it need to be followed in all time, place and circumstances. Personal example: As a working person, I have to apply for a job and many times it happens that the company is asking for 10 qualifications (But in reality, they need only 2 out of that, that’s how the market works, Maharaj). and I don’t have that 10 qualifications, but rather I have only 2 or 3 out of whole list of qualifications. At that time, if I will not bluff, that I know everything, then the company will not even call me for first round of interview to listen to me, what I have to present, rather someone else who is bluffing more will get an interview call. 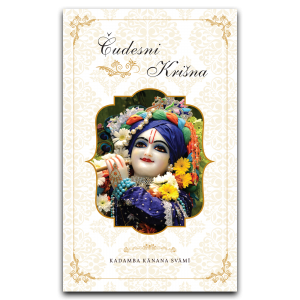 There are two ways to go in such situation, Just rely on Krishna, as he is the maintainer and just apply with whatever qualification one have. Secondly, bluff that I have knowledge and then learn those skills, while on the Job. I hope, my question is making some sense Maharaj and I am not confusing you.